If you are like me, you have found most of your spare time occupied with Pinterest or your Instagram feed, neglecting the wonderful thrill of opening an actual book – yes – an actual book – and reading it. This past month I have taken advantage of the early morning light, getting up at six am to read on my balcony with a cup of tea. I end up starting my work day relaxed and focused rather than distracted. Win! 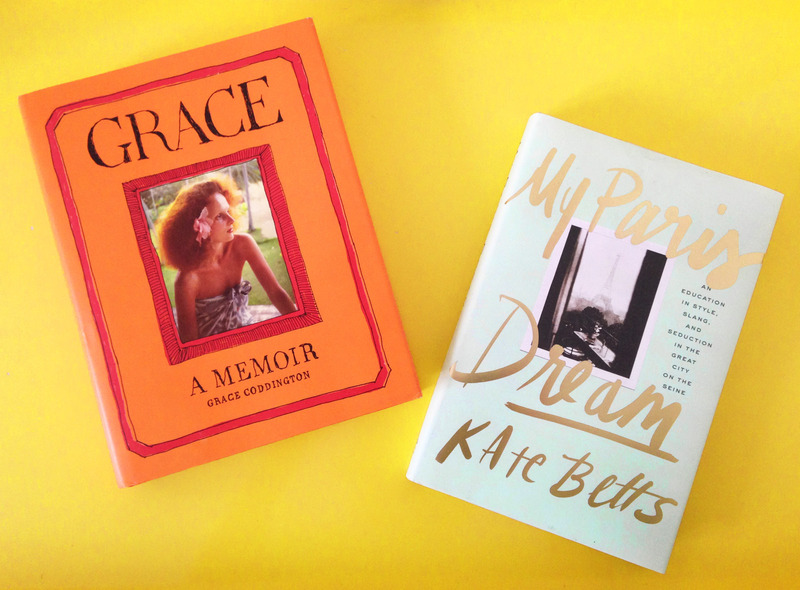 On my list of summer must-reads are three biographies and one novel centered around the world of fashion, filled with glamour, personalities, and backstories, not to mention politics. I can’t put them down! 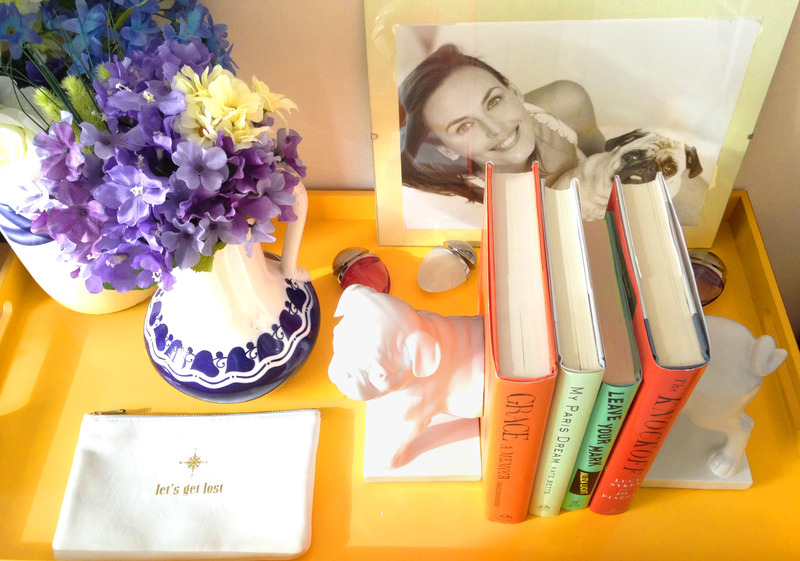 Grace: A Memoir, by the legendary Creative Director of Vogue Magazine, Grace Coddington. Talk about a fashion industry history lesson from a front row seat! My Paris Dream: An Education in Style, Slang, and Seduction in the Great City on the Seine, by former Vogue and Harper’s Bazaar Editor and stylist, Kate Betts. Paris, fashion, NYC, true-life tales. Who could ask for more in a summer read? 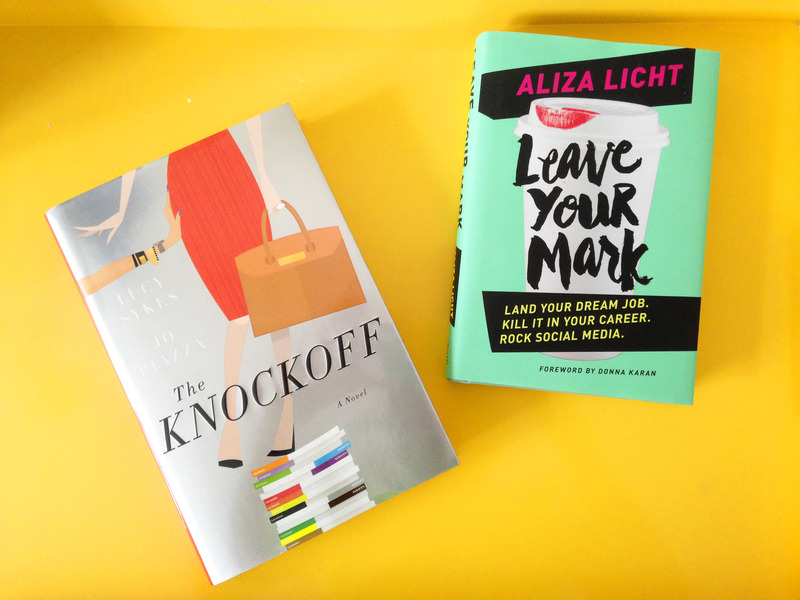 The Knockoff: A Novel, by Lucy Sykes and Jo Piazza, is the story of a fictional editor of a fashion magazine frantically tackling the game-changing world of social media and business technology while trying to protect her job and position from younger, more tech-savvy recent graduates population the office. Leave Your Mark: Land Your dream Job. Kill It In Your Career. Rock Social Media, by Aliza Licht, Global Fashion Communications Executive and twitter star of DKNY PR Girl (@DKNY). Aliza is the mentor you have always needed, not just for PR career advice but for maximizing your potential in the world of social media to grow your own personal brand – you! Do you have any other summer-reading suggestions along these lines? Please share! This entry was posted in Experts, Fashion Passion and tagged Aliza Licht, beach-reading, DKNY, DKNY PR Girl, DKNY PR Girl Aliza Licht, fashion industry books, Fashion industry novels, fashion industry tell-alls, Grace Coddington, Grace: A Memoir, Jo Piazza, Kate Betts, Leave Your Mark, Leave Your Mark by Aliza Licht, Lucy Sykes, mastering social media, My Paris Dream, My Paris Dream by Kate Betts, summer must-reads 2015, Summer reading 2015, The Knockoff, The Knockoff by Lucy Sykes and Jo Piazza on June 22, 2015 by allanawesleywhite.